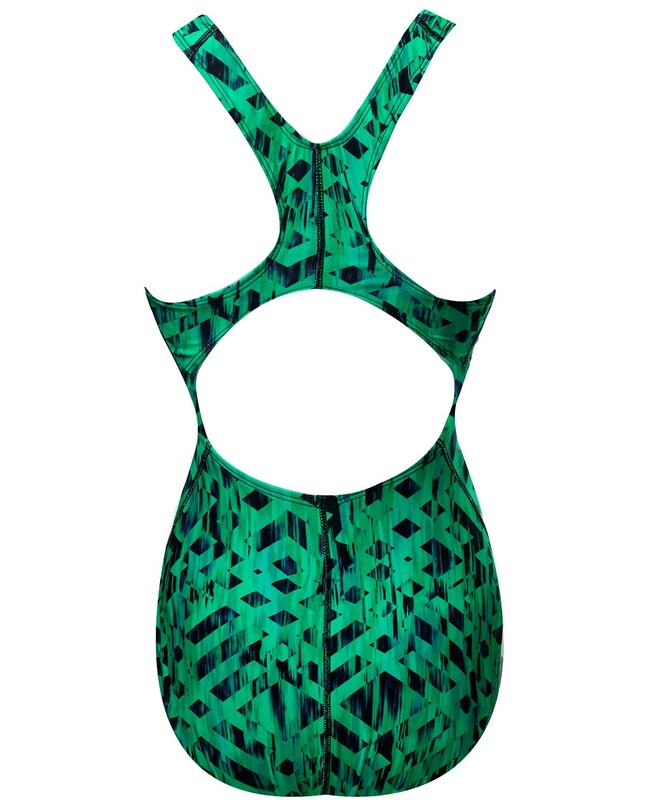 Own your lane in the Girls’ Omega Waveback Swimsuit. 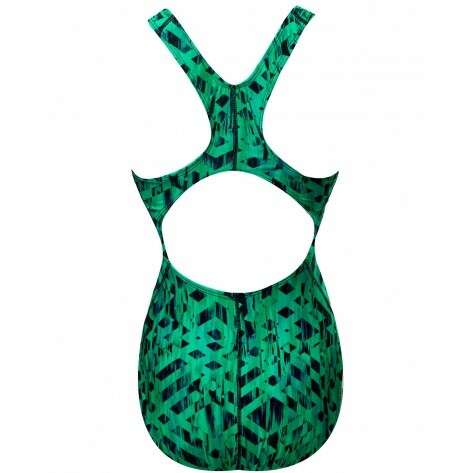 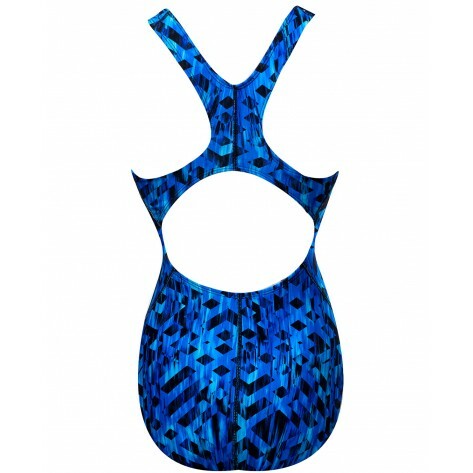 Designed for performance, the 9867Y offers female swimmers comfortable side and hip coverage. 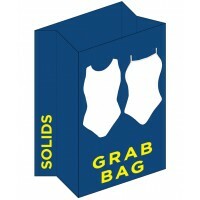 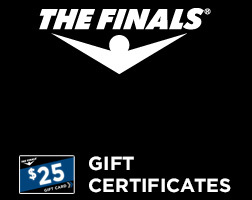 In addition, thick straps, a moderate cut leg and keyhole back help to make this fully lined swimsuit an ideal option for both training and competition.